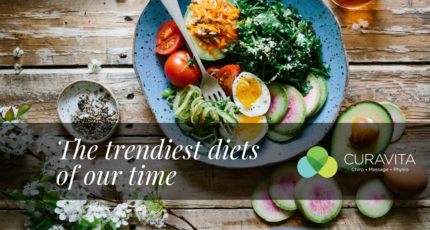 With all the fancy and fad diets making headlines, it's hard to know what to eat. 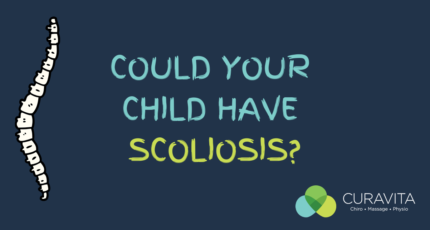 Read on to get the facts so that you can make healthy eating choices. When it comes to turning a new behaviour into a habit there is science behind why we do what we do. 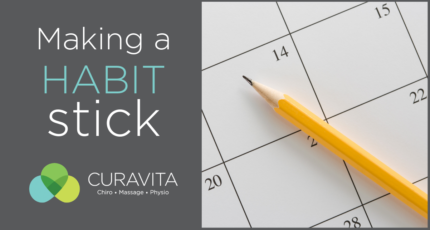 Read on to find out how to make your habits stick! 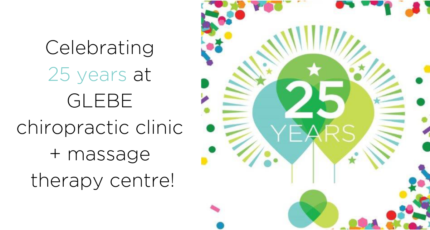 Glebe Chiropractic Clinic + Massage Therapy Centre is celebrating 25 years of serving Ottawa and looking ahead at an exciting year of growth. Vertigo is the feeling that you, your surroundings or both are spinning. 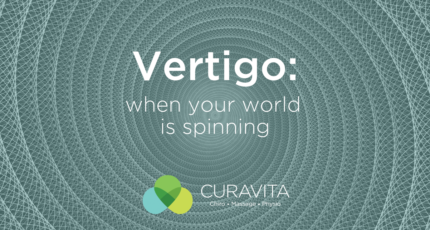 Learn more about the symptoms, causes and treatment options of vertigo. 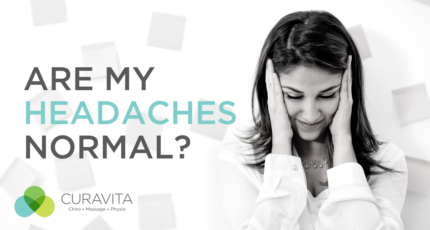 Headaches are a common occurrence but are they normal? 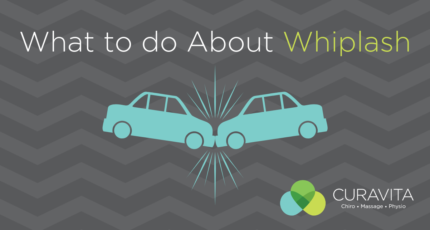 Read more about what may be the cause of a headache, and what you can do about it. Sleep is a time for our bodies to repair, recover, and heal. 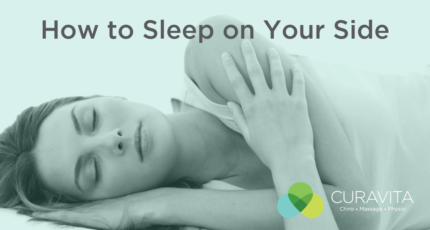 Read this blog post to find out how to sleep on your side properly!